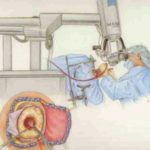 The use of robotic technologies to assist surgeons was conceptually described almost thirty years ago but has only recently become feasible. 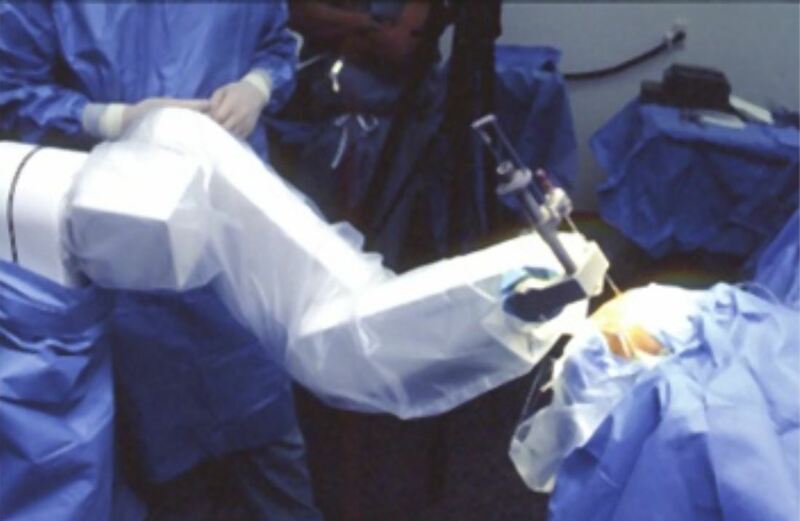 In Neurosurgery, medical robots have been applied to neurosurgery for over 19 years. Nevertheless this field remains unknown to most neurosurgeons. The intrinsic characteristics of robots, such as high precision, repeatability and endurance make them ideal surgeon’s assistants. Unfortunately, limitations in the current available systems make its use limited to very few centers in the world. During the last decade, important efforts have been made between academic and industry partnerships to develop robots suitable for use in the operating room environment. 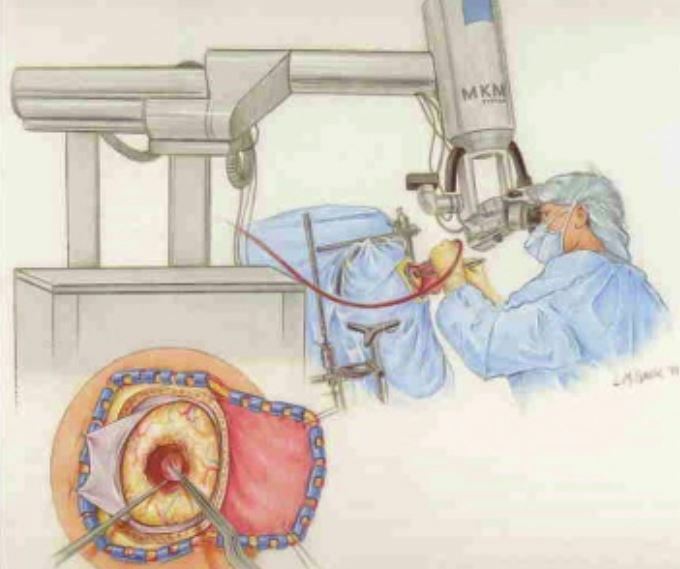 Although some applications have been successful in areas of laparoscopic surgery and orthopaedics, Neurosurgery has presented a major challenge due to the eloquence of the surrounding anatomy. This review focuses on the application of medical robotics in neurosurgery. The paper begins with an overview of the development of the medical robotics, followed by the current clinical applications in neurosurgery and an analysis of current limitations. We discuss robotic applications based in our own experience in the field. Next, we discuss the technological challenges and research areas to overcome those limitations, including some of our current research approaches for future progress in the field.